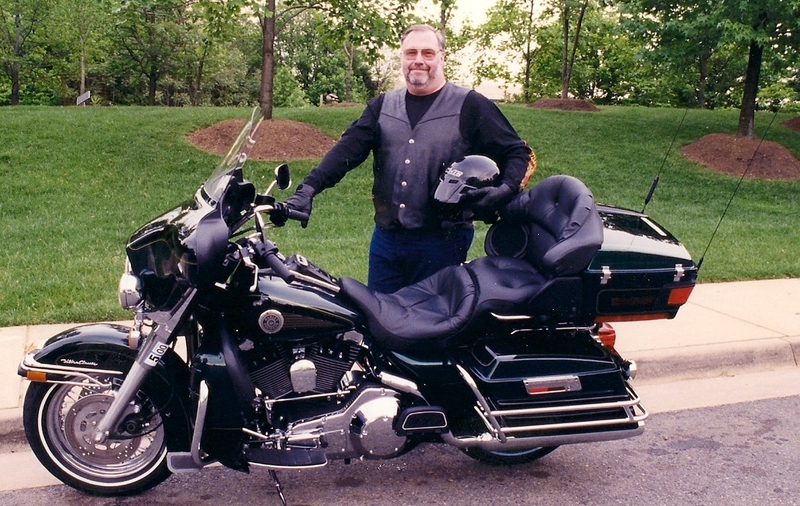 Very well written and moving recollection of how your Dad introduced you to motorcycles. Also, really enjoyed reading about your rides with him when you were old enough to ride on your own. 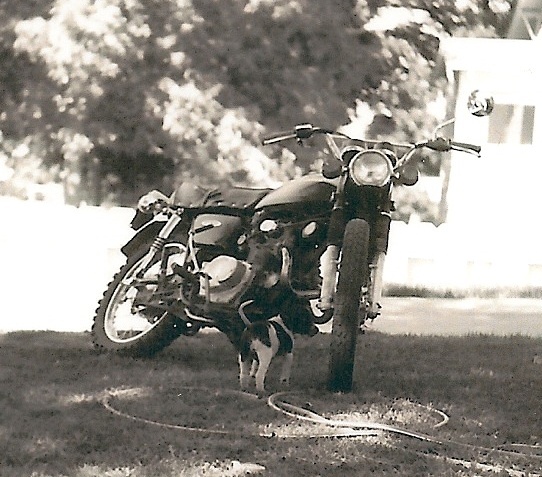 With thanks to your advice during the summer of 2011, I went on to complete the MSF Basic Rider Course, received my motorcycle license, and recently purchased a used 2009 Honda Rebel–perfect for me as a beginning rider. I get out and practice every chance I get by riding in my neighborhood and practicing various skills in empty parking lots. The good news is that I have much better control with my right hand than I originally thought I would. P.S. Thank you for recommending Proficient Motorcycling by David L Hough–it’s a great resource and I checked it out so many times from the Library that I decided to go ahead and buy it. I’m so excited that you are out there and on a bike. I’m also humbled to think that I had anything to do with your becoming a rider. To be totally honest though I’m also ecstatic that I had a part in it. Thank you so much for your thoughts on the post. It felt liberating to write it and I’m glad that it touched someone. Anytime that you want a practice riding buddy just let me know and I’ll jet right over there.